I was trying to upgrade from 5.1.1 to 5.1.2-pending. 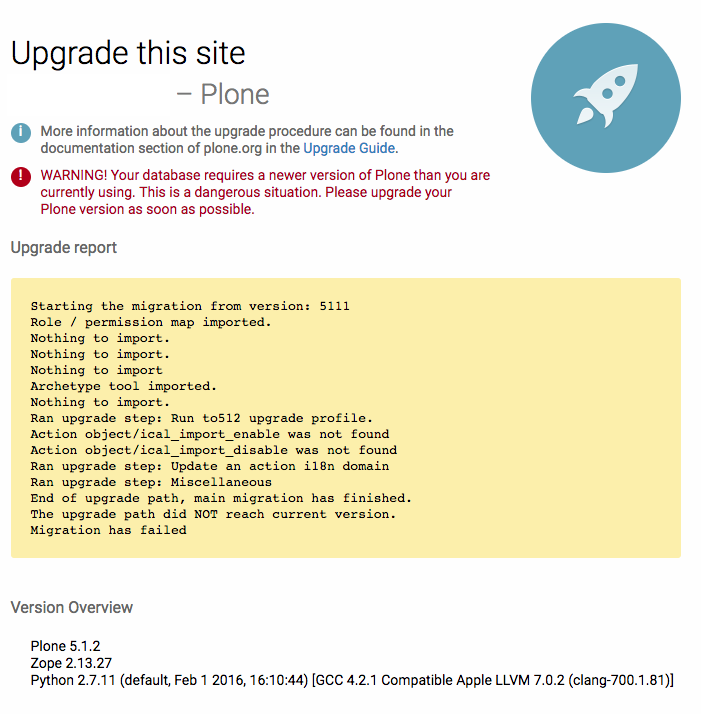 The upgrade failed. Then I am unable to try again. 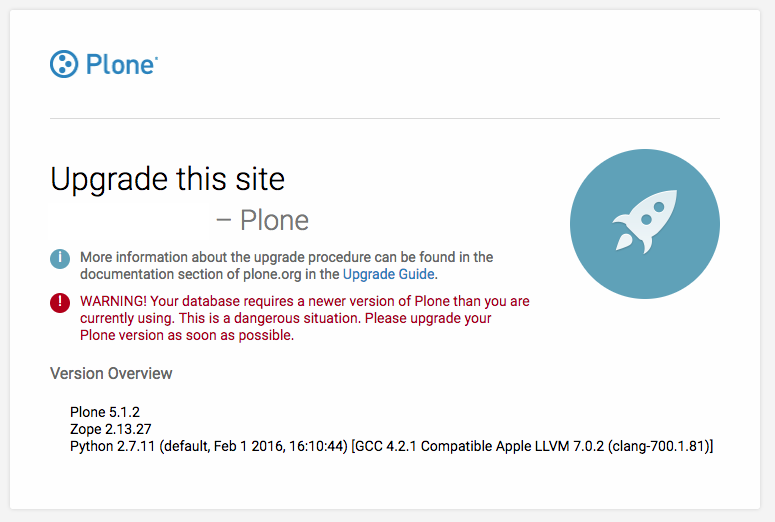 When I return to the Zope root I get the message “This site configuration is outdated and needs to be upgraded:” with an “Upgrade…” button but when I click it, it just loads @@plone-upgrade and nothing happens and there is no button to try and run the upgrade again.